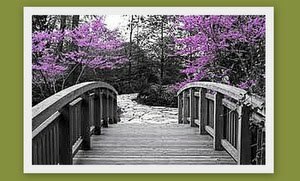 Madison Coupon Connection: $2/1 Wholly Guacamole Coupon! 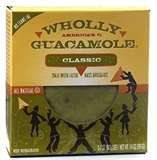 Visit www.GetOfftheRanch.com and look for "Rock the Guac" to get a $2/1 coupon for any "Wholly" product! This coupon is expires 1/8/11.